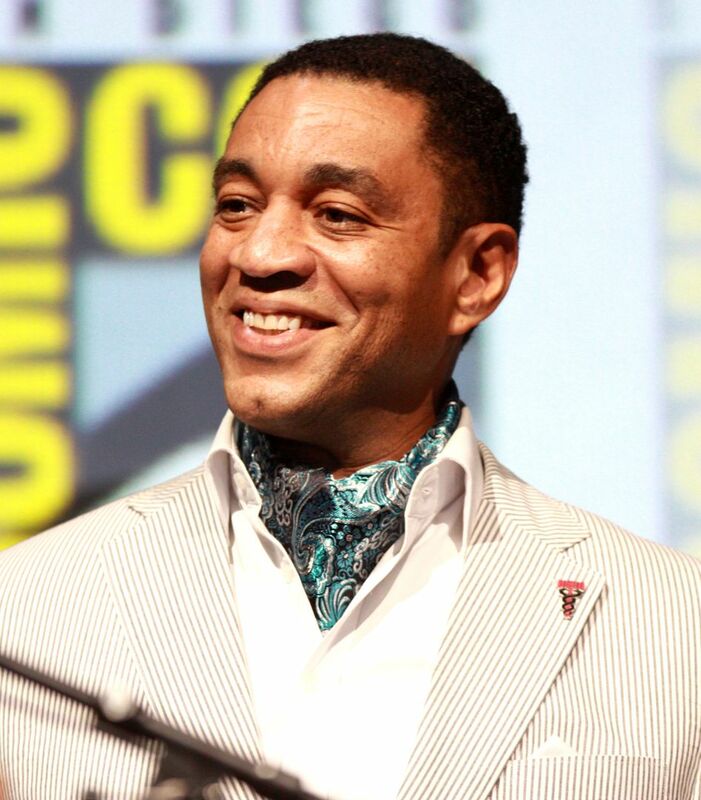 Harry Joseph Lennix III (born November 16, 1964) is an American actor. He is best known for his roles as Terrence "Dresser" Williams in the Robert Townsend film The Five Heartbeats (1991) and as Boyd Langton in the Joss Whedon television series Dollhouse. Lennix currently co-stars as Harold Cooper, Assistant Director of the FBI Counterterrorism Division, on the NBC drama The Blacklist. Lennix played Calvin Swanwick in the DC Extended Universe. Read more on Wikipedia.